Have you ever been in a conversation with somebody that has nothing positive to say? 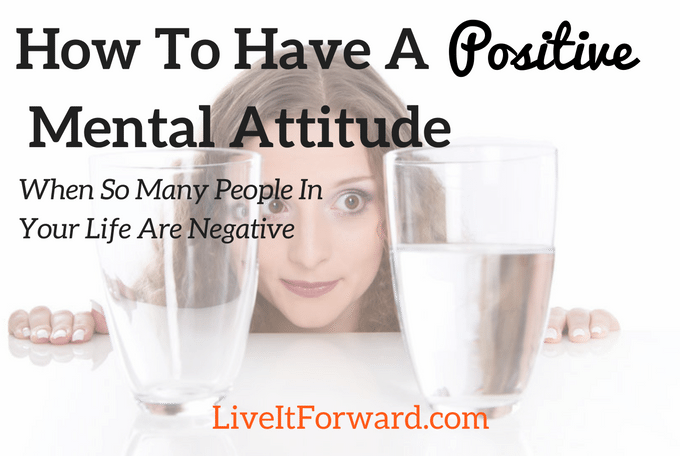 All you want to do is optimistic, yet the conversation is on a downward spiral of negativity. 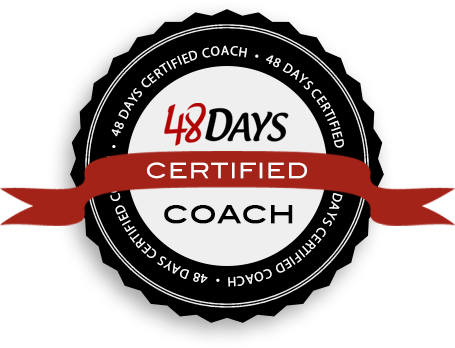 I recently read a book called The Only Sales Guide You Will Ever Need. The author, Anthony Iannarino, referred to these types of people as “negative reinforcers”. The question is, how do we lessen the impact of negative reinforcers so that we can keep a positive mindset? 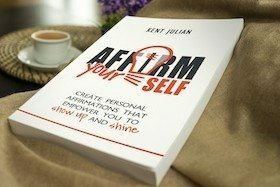 In episode 038 of The Live It Forward Show, Kent Julian tells the action steps you can take to control your optimism and keep the negativity out. This episode is a must listen for anyone ready to embrace positivity! 7. Which type of reinforcer are you?